You didn't expect to see anyone else at the top of this list, right? Ricciardo's fighting instincts came to the fore on Saturday when he was given a solitary lap at getting through Q1, after a wrecked FP3, blown turbo, rebuilt power unit and all. Come Sunday with fresh, soft tyres and three rivals ahead of him with mediums - as well as team-mate Max Verstappen - Ricciardo came to life. 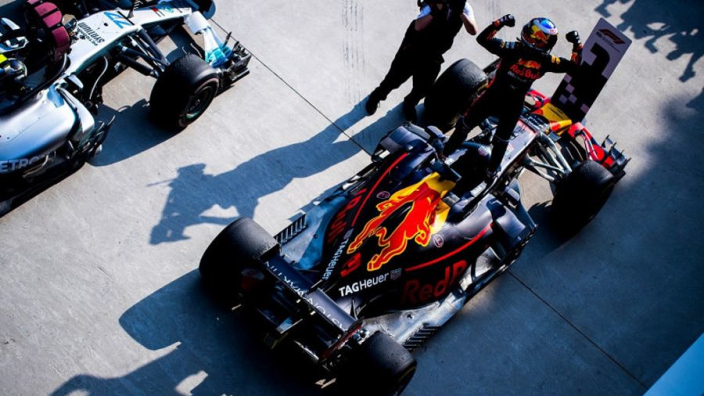 Verstappen perhaps ought to have been the man on the top step of the podium, but his off-track excursion after trying to take third from Lewis Hamilton moved Ricciardo up his first place and the world champion was helpless when Ricciardo came barrelling down his inside into the hairpin soon after. Sebastian Vettel was left helpless on the huge back straight, but Ricciardo saved his best for last, piercing the slightest gap between Valtteri Bottas and track limits at turn six to take P1 and a stunning victory. We're just three races into 2018, but Alonso already has more points this season than he managed in 20 grands prix in 2017. 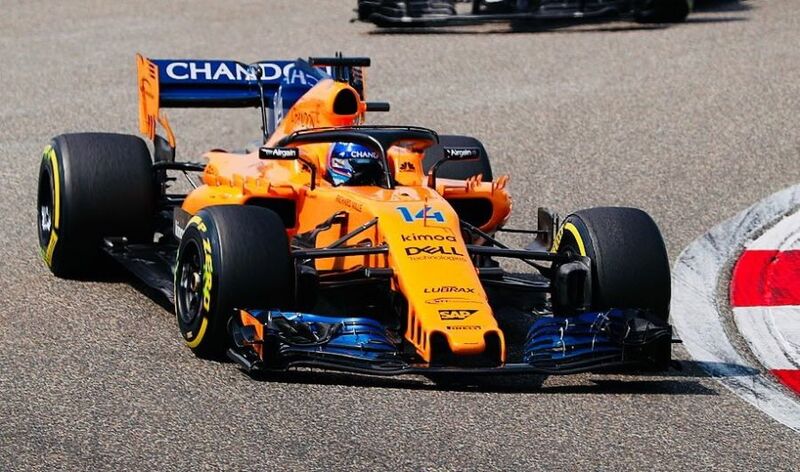 That McLaren are yet to have a car get into Q3 at any race this year, speaks volumes for the enduring race craft that the two-time champion possesses. Alonso was by the squabbling Force Indias of Esteban Ocon and Sergio Perez by the end of the first lap, before an impressive one-stop strategy helped him get the better of the Haas pair. The veteran will have revelled in his late overtake of Vettel, however, jumping through an ajar door on the penultimate lap before slamming it firmly behind him to take seventh. 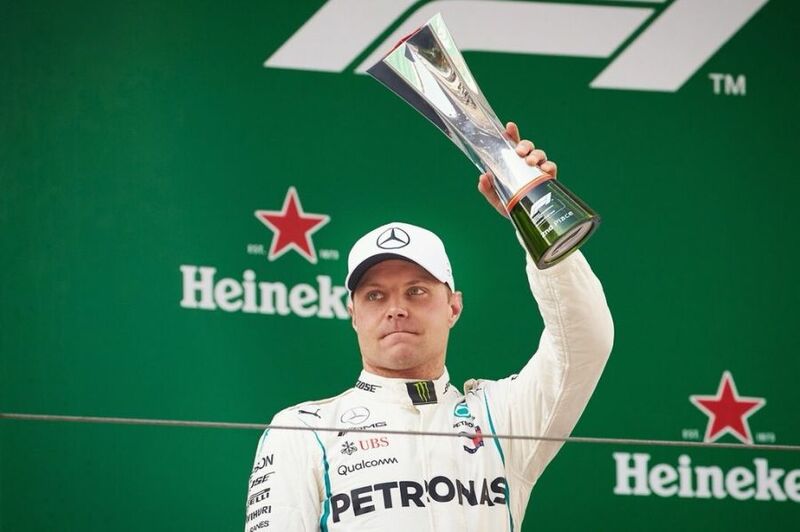 Bottas left the Bahrain Grand Prix perhaps wondering 'what if?' After he failed to even hint at a move on Vettel on the last lap in Sakhir, a number of contemporaries had suggested they would have been bolder. The Finn needed a performance here, then. 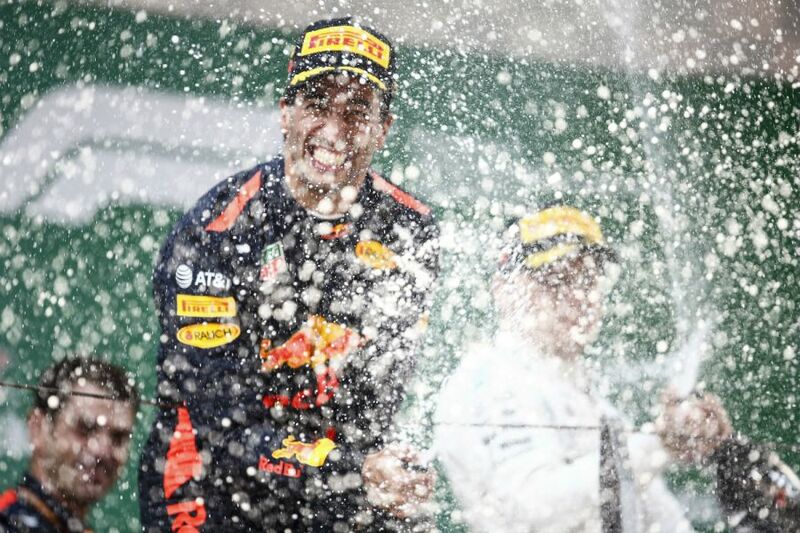 If not for the safety car which helped Red Bull, he would have likely won. As in Bahrain, Bottas got his elbows out to burst past Kimi Raikkonen off the line, but it was a later pass on his countryman which caught the eye. Having emerged from the pits on mediums, Raikkonen was left out in a possible attempt to back Bottas into Vettel behind him, but the Mercedes man was unbowed, blasting around the outside of Raikkonen at turn one to take control of a race which would fall away from him. Bottas has outperformed his much-heralded team-mate in successive races now, qualifying and finishing ahead. It's more of the same he needs if he is to remain on the team next year. Like Red Bull, Renault also benefitted from a dive into the pits for soft tyres when the safety car was brought out and it helped Hulkenberg to another impressive haul. 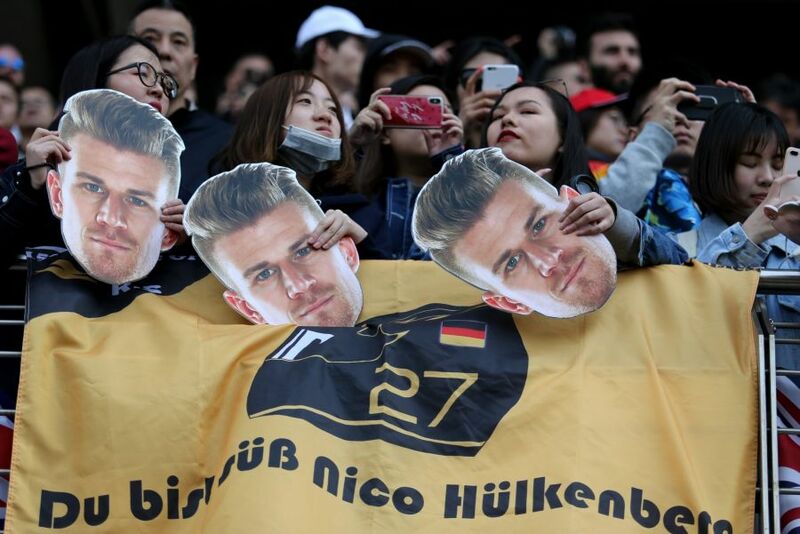 The German's consistency is key, he has qualified seventh in six consecutive grands prix, ensuring he is always at the front of the queue for 'best-of-the-rest' honours. And it was to his credit that he was close enough to a frantic battle up front to move into seventh when Vettel and Verstappen collided and spun, before holding off the fading Ferrari to take sixth. Of 'midfield' drivers, only sixth-place Alonso is ahead of him in the standings, by dint of his fifth-place finish in Australia with both men locked on 22 points. This season has been largely miserable for Williams so far, but teenager Stroll showed signs in Shanghai that he is beginning to grow into the leadership role he must take alongside rookie Sergey Sirotkin this year. 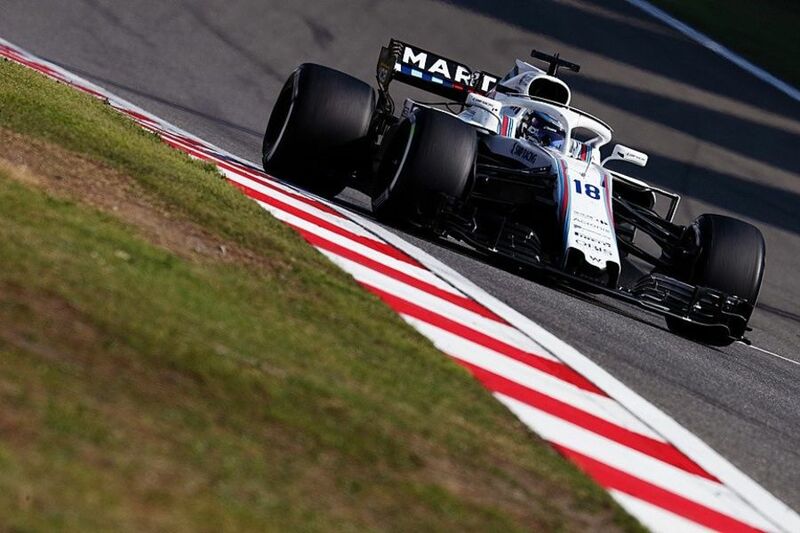 Though the FW41 looks arguably the worst car in terms of full performance this year, Stroll made up six places in a brilliant start and ran the team's first laps inside the top 10 this year in an impressively consistent opening stint. Force India' ability to pit for fresh rubber at the safety car perhaps denied Stroll a couple of more places by the finish, but he at least offered a reminder of why Williams were keen to take a chance on him so young.